Recent statistics of energy consumption by Cloud datacenter show the DCs consumes more and more energy each year that created big challenge in Cloud research. IT industry is keenly aware of the need for Green Cloud solutions that save energy consumption in Cloud DCs. A great deal of attention has been paid to minimize energy consumption in cloud datacenter. However, to understand the relationships between running tasks and energy consumed by hardware we need to propose mathematical models of energy consumption. The models of energy consumption can be help as to saving energy. Both researchers aim to proposed mechanism for energy consumption. In this paper, we analyzed the relationships between Cloud system manager and energy consumption. 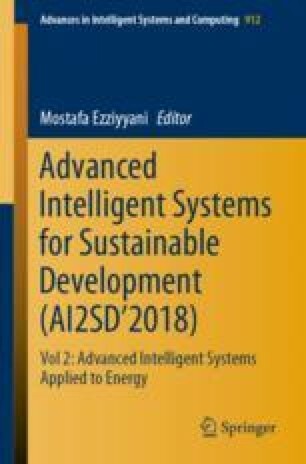 This paper aims at proposing and designing energy consumption models with mechanism of prediction energy.